2Q17 DPU grew 1.4% YoY. 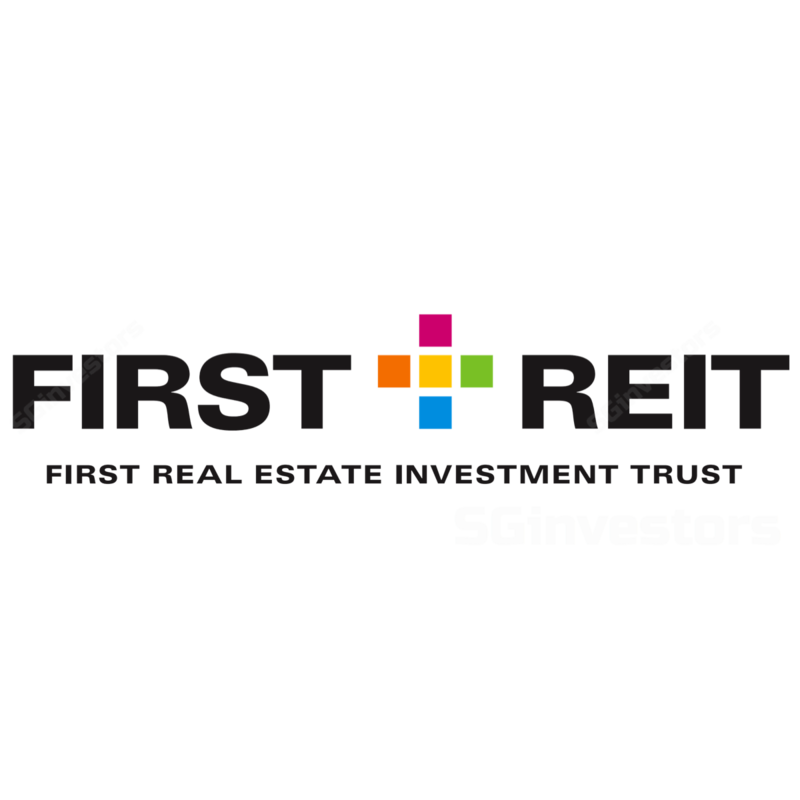 First REIT (FREIT) reported an in-line set of results for 2Q17. Gross revenue grew 3.3% YoY to S$27.5m while NPI grew 3.2% YoY to S$27.2m, forming 25.1% and 25.0% of our full-year forecasts, respectively. Growth was boosted by a full quarter contribution from Siloam Hospitals Labuan Bajo, as well as higher rental income from the existing portfolio. Consequently, DPU grew 1.4% YoY to 2.14 S-cents, forming 25.6% of our full-year projection. We also note that the REIT Manager has reduced its management fees taken in units from 92.0% in the preceding quarter to a more sustainable level, in our view, of 70.1% in 2Q17. Singapore’s last reported inflation for May 2017 came in at 1.4% YoY, while Jan-May 2017 registered 0.7% YoY. These set of figures are positive towards FREIT’s Indonesian assets’ base rental revisions, as these are pegged to two times Singapore’s Consumer Price Index (CPI) growth (subject to a floor of 0% and cap of 2%). We also note that the ongoing AEI at Siloam Hospitals Surabaya (SHS) is also going as planned, and we deem it likely that the enhancements through the asset swap will provide a boost to FREIT’s gross revenue from 2H20. We have incorporated the 2016 full-year inpatient/outpatient revenues reported by PT Siloam International Hospitals Tbk for the relevant FREIT assets, as well as the key features of the SHS asset swap into our model. FREIT currently has a healthy gearing ratio of 31.0%, as at 30 Jun 2017, as well as further debt headroom of ~S$205.6m, based on our calculations. Thus, we believe that accretive acquisitions being added to the portfolio should be well supported for the remainder of this year, and would boost our DPU estimates accordingly. This is in-line with management’s intention to acquire one or two high-quality properties this year to grow its income stream.